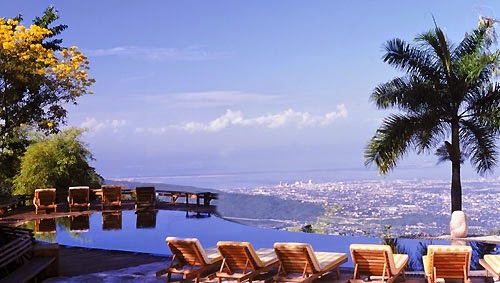 Fall for the mountaintop oasis that is Strawberry Hills in stunning Jamaica, book your travel across WhataHotel! and receive Exclusive Complimentary Perks for an exciting stay. What was once an 18th century coffee plantation turned meeting point for artists and socialites is now a luxurious resort high above the Caribbean Sea. Those that love the tropical climate and breathtaking views will be thrilled to stay in one of the Best Hotels in Jamaica. 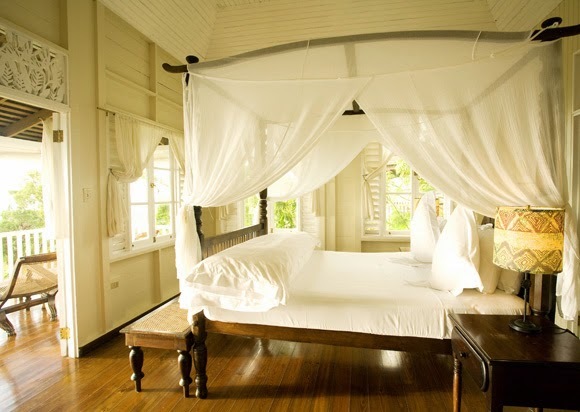 The exciting mixture of Jamaican heritage and healthy living is found at this spectacular resort. Strawberry Hills, which is located 3,100 feet above sea level, is a boutique property with loads of character. It features a Living Spa, a Main House and twelve handcrafted 19th century Georgian cottages. 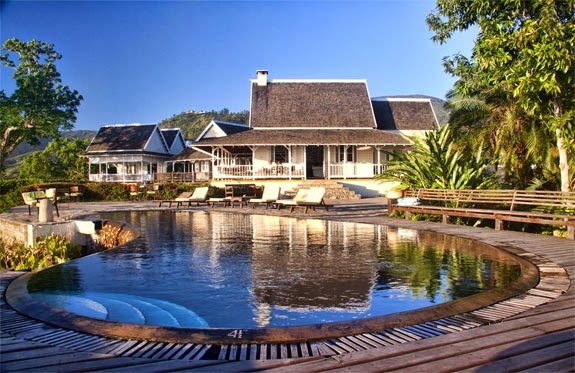 These cottages include one and two bedroom accommodations, studios and even a deluxe villa. All spaces ensure magnificent views, Caribbean inspired furnishings and decor, and the privacy required for an intimate getaway. Other spectacular amenities include the almost edge-less swimming pool, inspiring botanical gardens, a lovely conference room, a charming fireplace bar and an internationally famed restaurants. Whether you spend your days lounging poolside or cozied up in your airy room, Strawberry Hills offers guests a remarkable retreat that is truly one of a kind. When booking your stay at Strawberry Hills across WhataHotel! guests will receive Exclusive Complimentary Perks for an outstanding stay. These perks include available upgrades at check-in, a welcome basket featuring samples of coffee and rum and options for an early check-in or a late check-out. Jamaica is a favorite Caribbean Island with beloved people, glorious views and almost perfect weather. Plan your time at Strawberry Hills for a getaway that is sure to be complete perfection.